Pam’s Pictorama Advertising Post: A giveaway from the Corbin Lock Company of Canada. 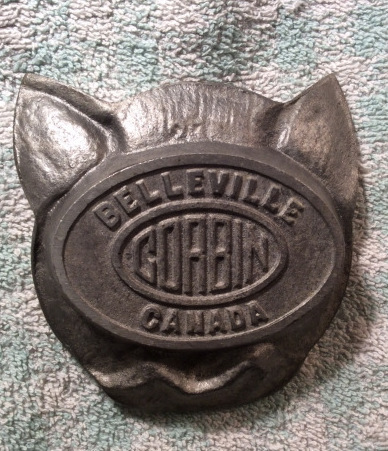 Needless to say that if I lived in Canada and needed locks these folks would have been my square one – in fact, I’m sure I would have bought a lock just to get one of these! 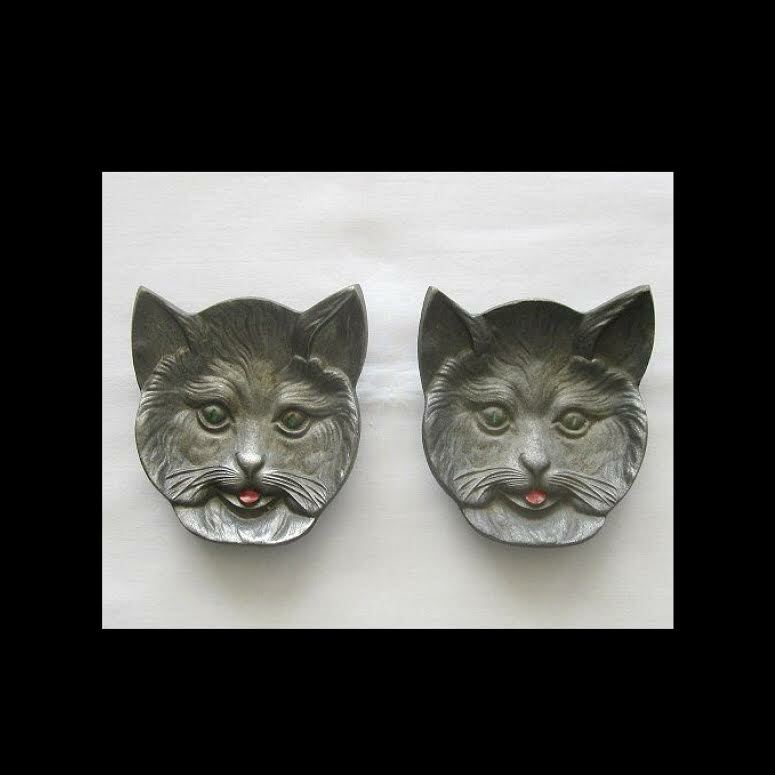 Purchased as a pair on eBay recently, these were advertised as pin dishes, but as someone who has very few pins these days, these will probably hold paperclips on my desk in the office and rings on my dresser – although I don’t know if I can bear to hide those cat faces, maybe I should just put them up somewhere. I would buy things like this all the time if I ran across them more often, but I can’t say that I do. I feel very fortunate to have found and purchased these!